Green Halloween‘s 3rd annual National Costume Swap is just over two weeks away on October 13th, 2012 — and hosts are now accepting your used costumes to prepare for the big event. There are over 100 registered cities participating in this year’s costume swap with multiple locations for costume drop-offs and exchanges. 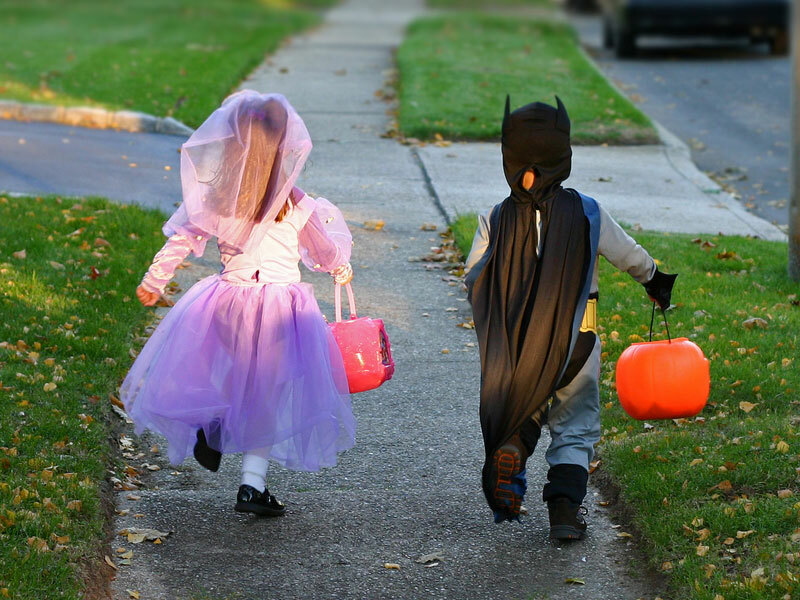 Instead of purchasing brand new costumes every Halloween, the National Costume Swap enables green kids and families to ‘shop’ for gently used costumes. The nationwide swap began in 2010 when Green Halloween co-founder Corey Colwell-Lipson teamed up with Swap.com and Kiwi Magazine. After being featured on Good Morning America, the costume swap took off. In 2011, Green Halloween joined EcoMom Alliance and reached over a million people via their 70+ event sponsors. The group had estimated that if half of the kids in the US swapped out their costumes, 6,250 tons of waste would be saved from landfills annually! Not only does costume swapping keep costumes in rotation and out of landfills, it saves you money! You can find more information about costume swaps located near you by visiting Green Halloween. And if there isn’t a swap in a town near you, it’s easy to register and start one at your local church, business, farmers market, co-op, or even in your neighborhood! Green Halloween has all of the information you need to host your own event, free of charge.